Batteries play a critical role in the operation and performance of your car. Being the energy source for ignition system and starter, car battery is a vital element, which also provides extra power for running accessories. 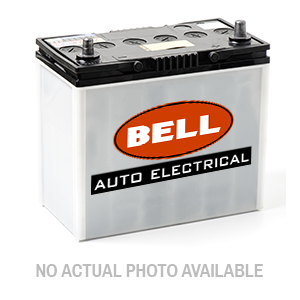 At Bell Auto Electrical, we stock a wide array of batteries to suit commercial vehicles, agricultural vehicles, marine batteries for boats, high performance cars and passenger vehicles to name a few. Whatever be the type and model of your vehicle, we have got you covered with our comprehensive range of car batteries. 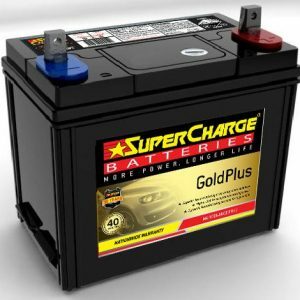 Therefore, if you are looking out for battery in Heidelberg or battery across Bulleen, then you have come to the right place. 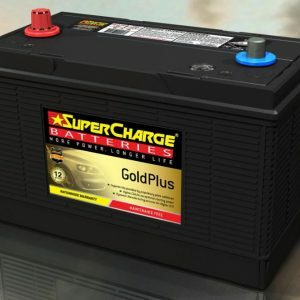 Right from environmental factors to climate and driving habits, there are various factors to be considered while buying a battery. Usage of powered accessories is another important aspect, which cannot be ignored. The right choice of battery makes all the difference in the performance of your vehicle. Therefore, if you feel that your car battery has to be changed, we are here to help you. Besides, irrespective of the vehicle type, our batteries ensure superior performance. Majority of the vehicle breakdowns are mostly battery related. We have power-packed batteries that prevent such unanticipated vehicle breakdowns. 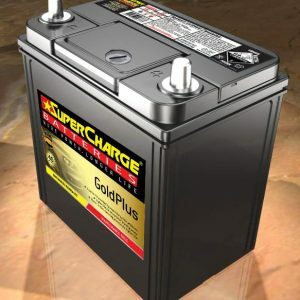 However, many people find it a little confusing to find the right battery for their car, which serves their purpose. For this reason we help you in finding perfect battery for your vehicle. Therefore, if you have any queries just get in touch with us. 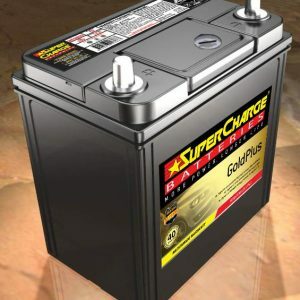 We are here to help you in finding the right battery for you. 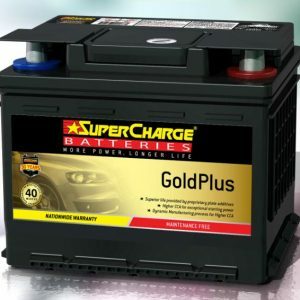 Apart from automotive batteries, we also have supercharge battery. If you still have queries that are not addressed, just call us on 0394594155 or email to contact@www.bellautoelectrical.com.au. We also get back to queries that are posted online.